Before creating a direct marketing campaign, marketers map out their target audience. They draw circles around customers that are most likely to react to their offer. However, many companies struggle with big data and low response rates. locr has a solution to help brands locate business potential before they plan a campaign. Whenever customers need to go somewhere to buy something, use a service or participate in a promoted event – marketers rely on locr geomarketing solutions to help them target the right prospects in the right geographic area. You might know from your own experience when proximity and convenience are essential for customers. Our GEOanalytics processes large sets of data to set up a quantified report that enables you to identify regions with the best business potential. This feature allows you to target your campaign to an audience that is more likely to engage with your offer – enhancing response rates and marketing ROI. By comparing audience address data and company locations, GEOanalytics can quantify a customer address database based on distances and travel times to and from a business location. This information can be used to support tactical marketing decisions. For example, organisations with large networks of urban and rural outlets can quantify the potential customer base by ranges of real drive times or distances to each outlet. Marketing messages and offers can then be designed for different ranges of proximity – some focusing on local convenience, others giving incentives to make a longer journey. Marketers that have used the locr GEOanalytics report as a foundation for their local marketing campaigns appreciated the clear presentation of the marketing potential. 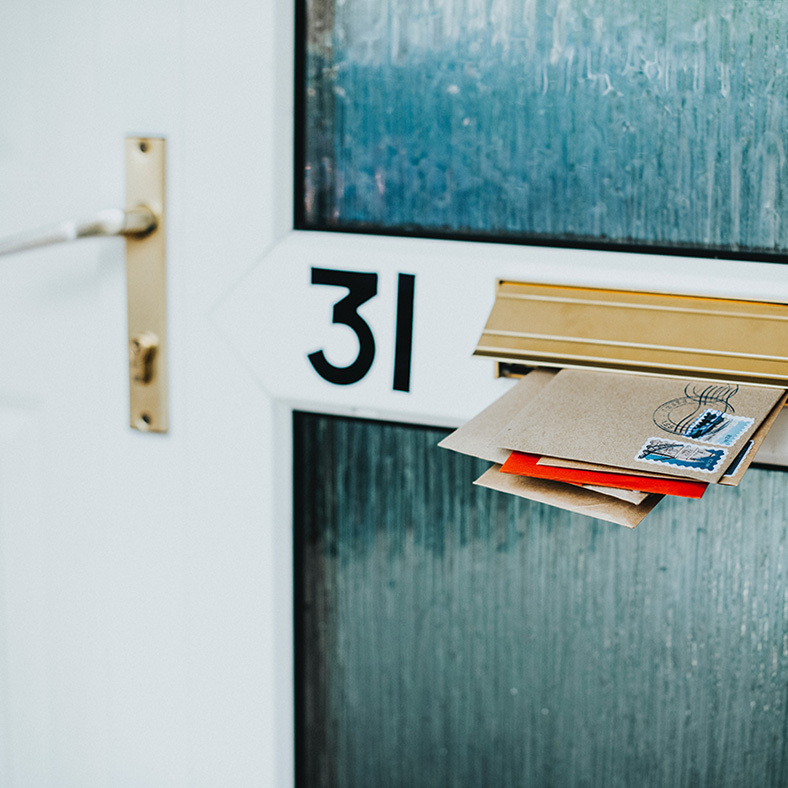 By focusing direct marketing campaigns on audience segments more likely to act when location matters to them, these marketers see better application of campaign budgets and increased response rates. If you want to discover what GEOanalytics can do for your business get in touch with Randy now!